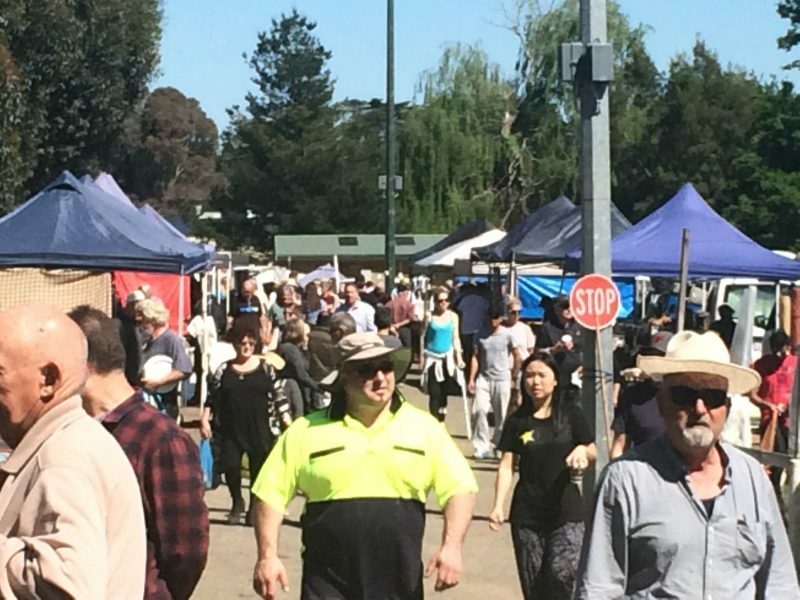 The Whittlesea Monday Market is a true community market and has become a meeting place for locals and visitors. Whittlesea Monday Market is close to the city, with a friendly country atmosphere, open every Monday from 8:00am to 1:00pm, including public holidays. Whittlesea Monday Market started in Mernda in 1888 and then moved to the present site at the Whittlesea Showgrounds in July 2012. It has approximately 120 plus stalls selling a wide range of products including fresh fruit and vegetables, plants and gardening advice, toys, artisan breads, honey, eggs, clothing, work wear, tools, stock feeds and farm supplies, antiques and vintage collectables, bric-a-brac, electrical goods and more. Everyone needs a snack whilst shopping, we offer a wide variety of food choices plus of course, coffee. 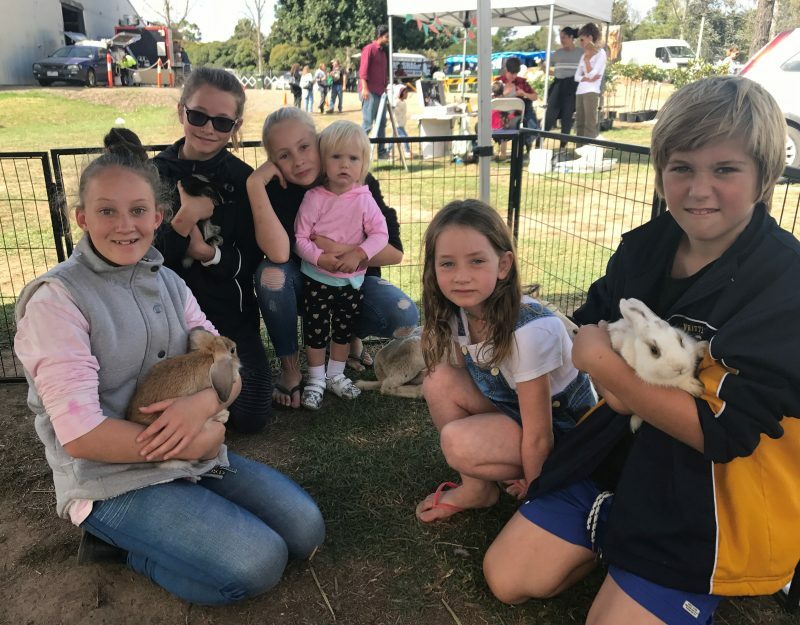 Animal farm, pony rides and more are in attendance for the kids on school and public holidays. Free parking. 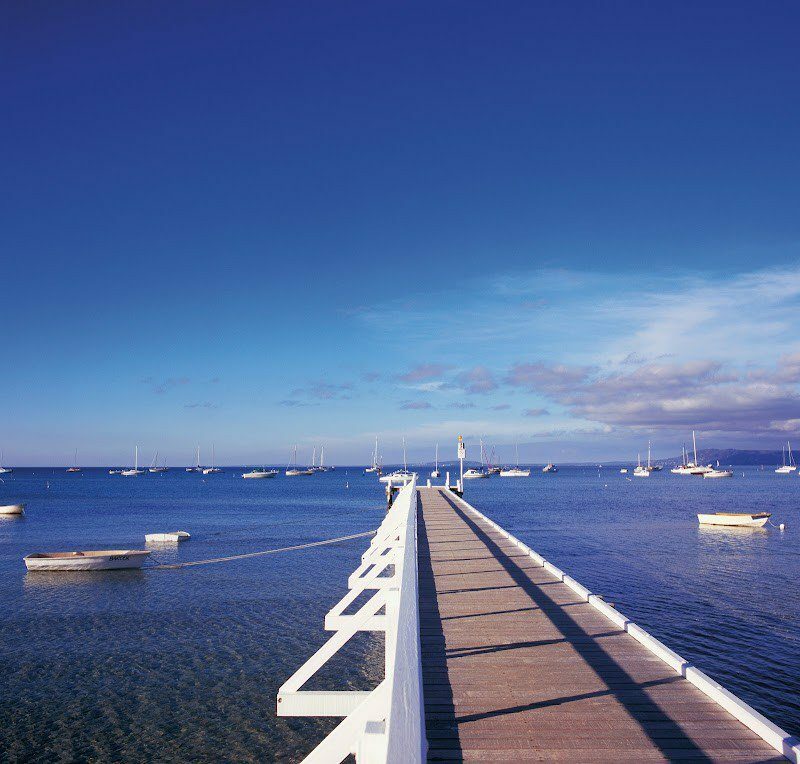 Enjoy the fun of the auction, commencing at 9:00am. 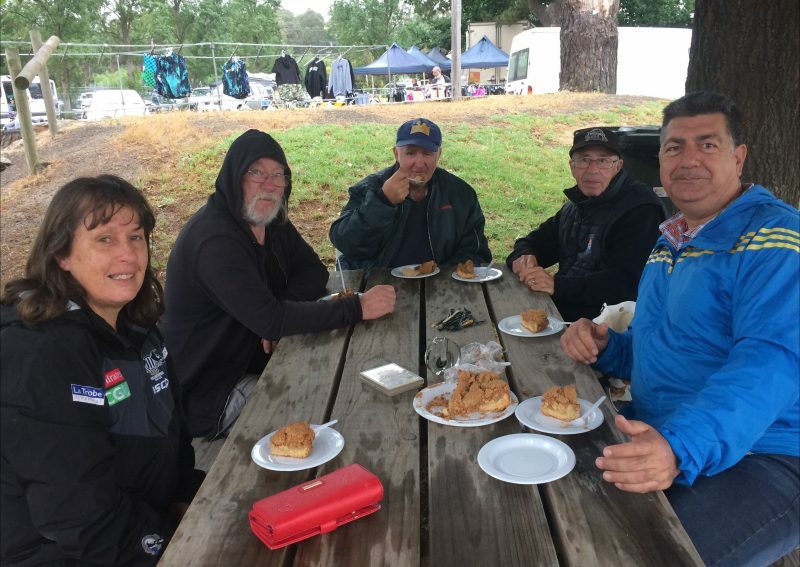 Come along, grab a bargain and embrace the friendly and community atmosphere and support the volunteers of the Whittlesea Showgrounds and Recreation Reserves Committee of Management in maintaining this beautiful part of Melbourne.